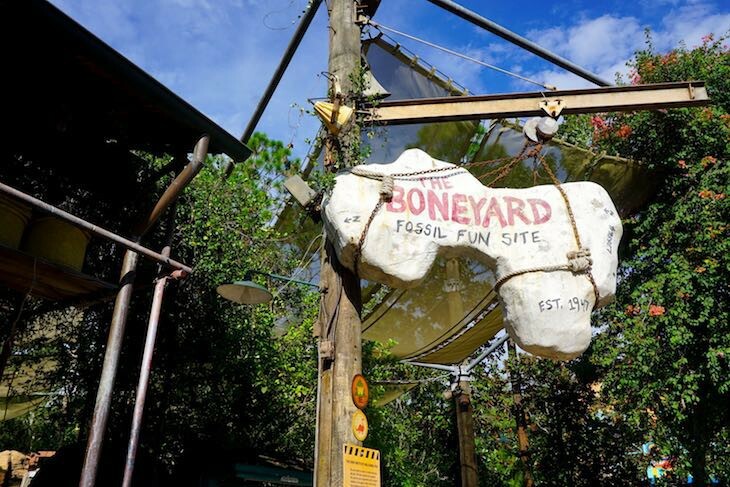 Smack in the middle of Disney’s Animal Kingdom® Theme Park is the archeological dig site of the Dino Institute. 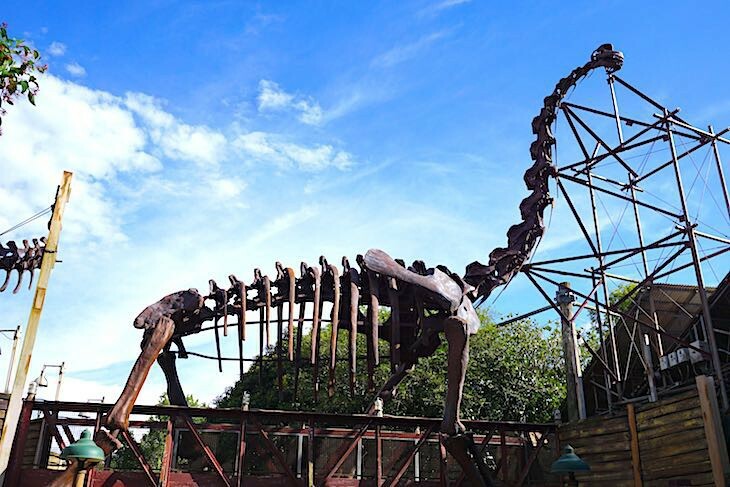 Enter beneath the skeleton of a 50-foot Brachiosaurus to discover roadside America with its rusty camping trailers, crude souvenir stands, lofty ferns, and comfort food diners. Encounter the prehistoric world on a visit to a paleontological dig site, and journey back to the time when dinosaurs roamed. There’s even a 1950s-style roadside amusement park with rides for the entire family. Don't miss this excellent, Broadway-calliber show. Kid's love nothing better than playing in The Boneyard's pre-historic playground. 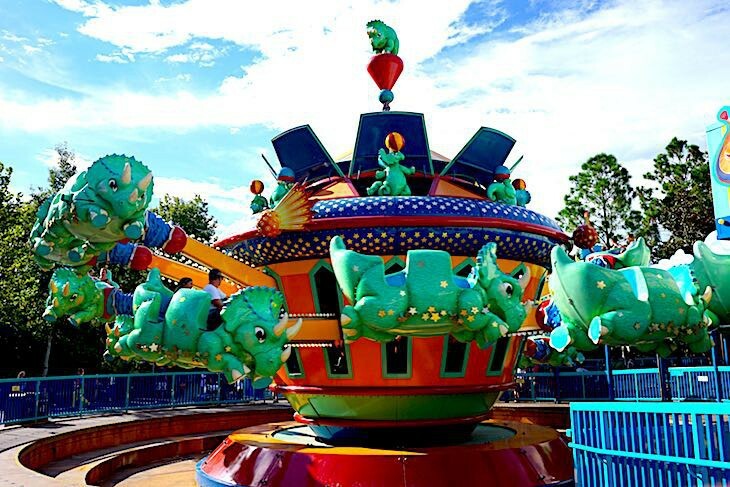 It's a pre-historic version of the Magic Kingdom® Park's Dumbo ride. This crazy coaster seems tame, but it really is quite a kick. Watch out for dinosaurs who might want YOU for dinner! 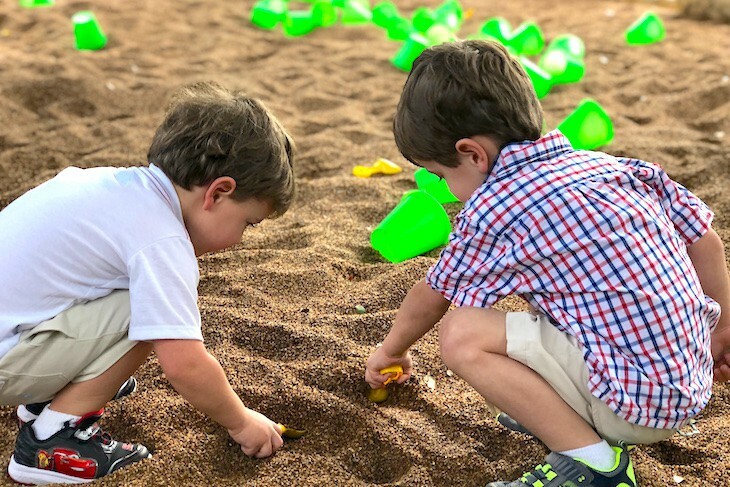 Kids love this special play area where amid the roar of dinosaurs they can unearth the remains of a Wooly Mammoth in a nearby sandpit, climb atop rocks and cross rickety rope bridges, roam mysterious caves and hurl down twisting slides. Face fiery meteors and voracious predators on a trip back 65 million years to retrieve a 16-foot, plant-eating dinosaur and return with it before the big asteroid hits the earth. 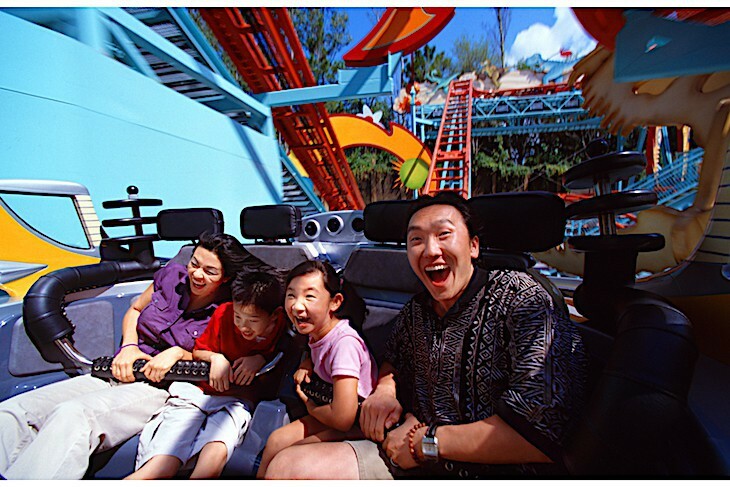 Load into twelve-passenger, all-terrain Dino Institute Time Rovers that rock, tilt, twist, and turn as they move through a dense, dark, prehistoric forest teeming with shrieking dinosaurs, giant lizards, and massive insects. 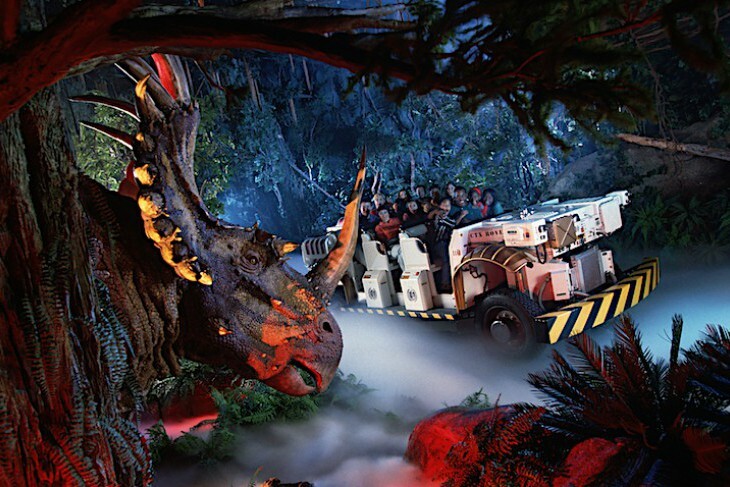 When a hail of meteors strikes off you go on a wild ride dodging shrieking, nostril-flaring Audio-Animatronics® dinosaurs until the big scream encounter with a huge carnotaurus (the only meat-eating dinosaur) who’d like you for his dinner. Four-minute ride. Minimum height: 40 inches. Not recommended for expectant mothers or those with heart, back, or neck problems. 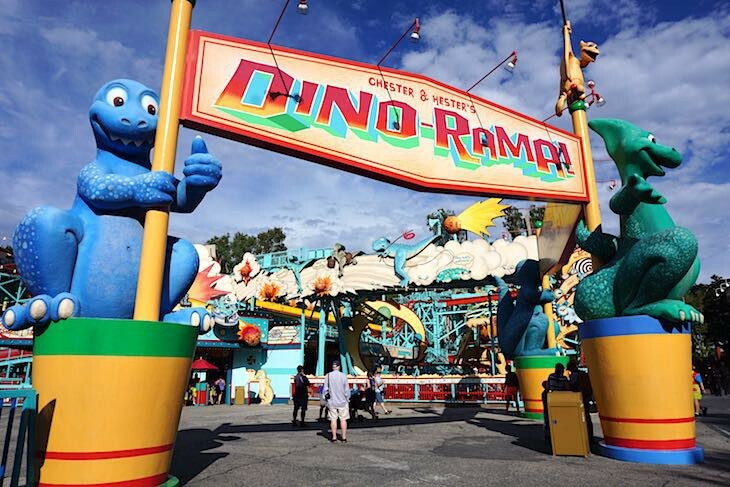 Cara's Tip: This ride is pretty intense for children not only because of massive, screaming dinosaurs but also because of the scary anticipation in an extremely dark attraction. 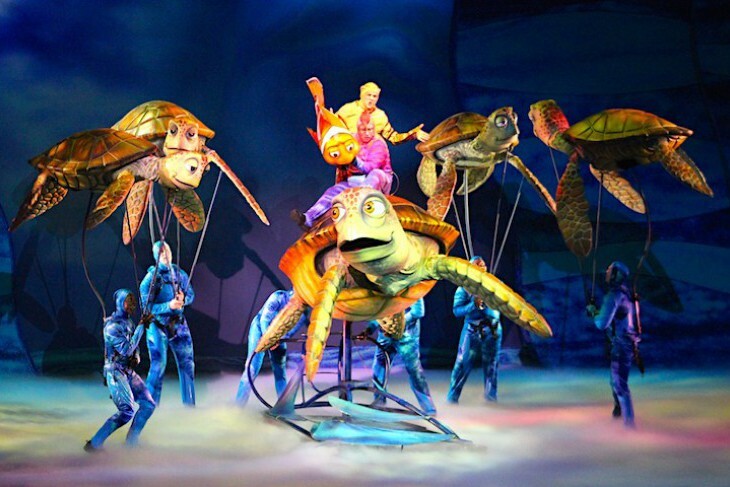 A Broadway-caliber, original stage show brings the Finding Nemo characters to life in a combination of puppetry, live performance, and original music and lyrics. Inside an enclosed theater is a magical undersea environment with dazzling oversize puppetry (designed by Michael Curry, creator of Broadway’s The Lion King), charming songs, and a way-fun animated backdrop with special effects. The puppeteers are not hidden—you see the actor and the puppet together, making for one unusual performance. This is Disney at its best. Cara's Tip: Check your guide map for showtimes. The first show of the day is usually the least crowded and does not require much of an early arrival.